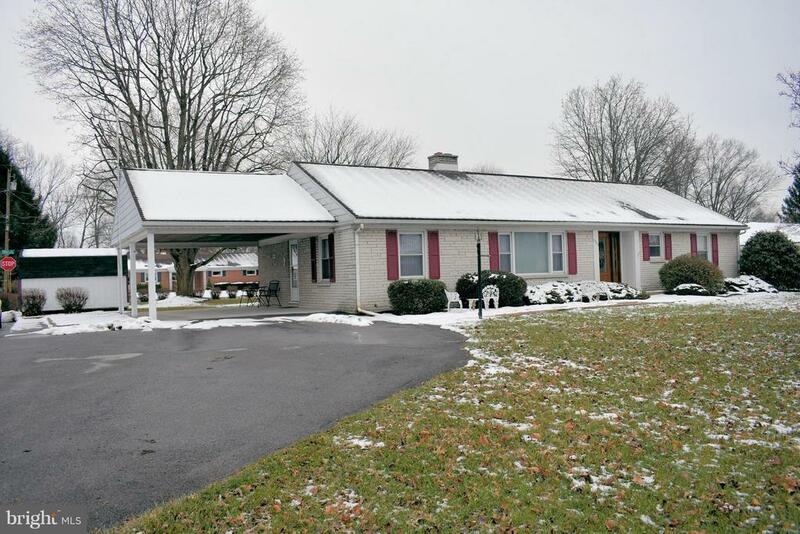 Breathtaking White Brick Home in convenient location near Chambersburg and Shippensburg. Absolutely beautiful hardwood flooring throughout. Formal living room w/fireplace, dining area, large spacious kitchen w/appliances. Master Bedroom w/Master Bath. Main level Den. Lower level features Laundry, 43x13 Family Room, workshop and storage room and basement. 17x16 Screened Porch, and large level yard. Storage Shed. Directions: Rt. 11 North from Chambersburg to home on right.